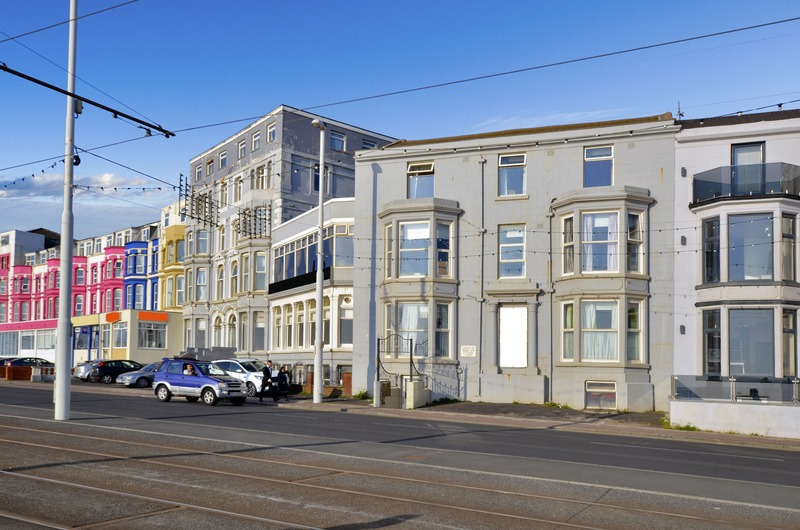 St Camillus No7 is a fully operational hotel, that is based right in the heart Blackpool city centre. This opportunity will offer accommodation & training facilities for young adults with autism and also provide fabulous accommodation for family, friends and tourist visitors throughout the year. The hotel which is open to the public, is from an award-winning and successful developer. One of the greatest things about this opportunity is that it’s an ethical and socially responsible investment. The National Autistic Society estimates that 700,000 adults in the UK have autism. Therefore, 1 in every 100 people have autism, and 53% are aged between 16-35 years old. The demand for locations that offer supported accommodation for this age group is huge. The need for experienced on-site care and support is growing but is still massively undersupplied. Assured buy-back option at year 5, or at year 10 and receive an additional 10% uplift. St Camillus No7 is a fully hands off investment opportunity. 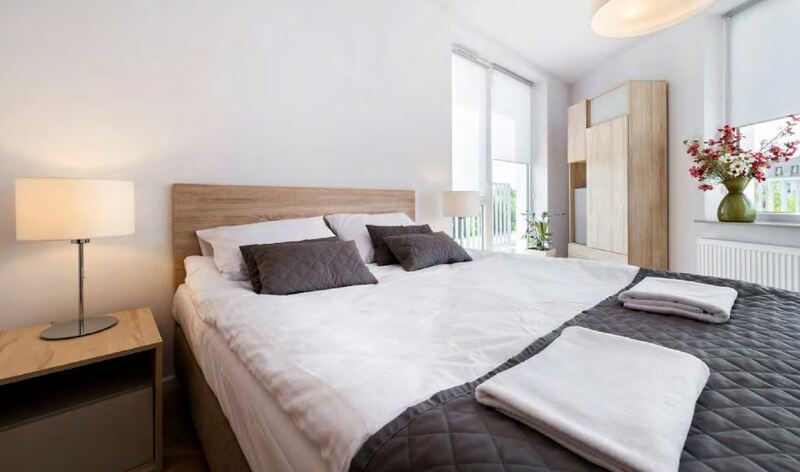 Over 18 million visitors in 2018 spend £1.5bn in the local economy, fuelling regeneration thus increasing demand for quality hotels like St Camillus No7. The start of 2018 sees Blackpool on the cusp of reaching the next stage of regeneration. Hundreds of new homes are set to be built in the centre of town. Investments in hotels and leisure facilities are also in the pipeline, work is already underway on more than £30m of new public buildings. Blackpool has started work for a £25m conference centre to be built alongside the Winter Gardens just 300 meters away from the hotel. 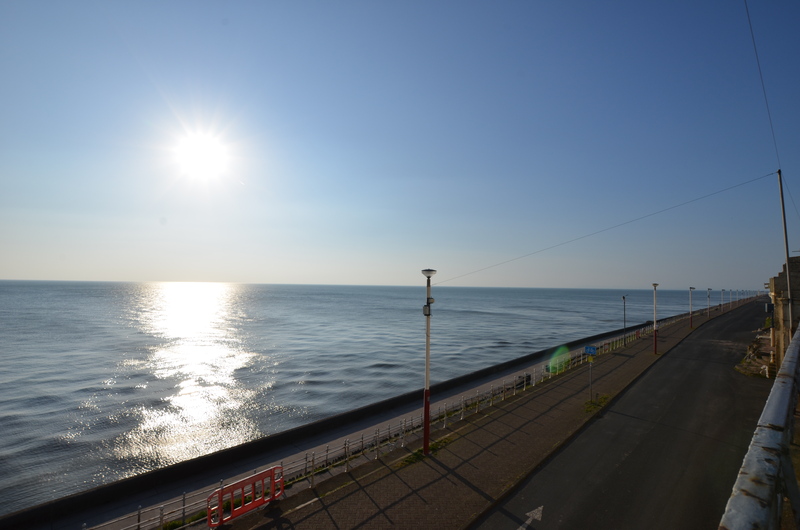 The project No7 is located in a fantastic position on the front line of the promenade with unspoilt sea views and just meters away from the centre of Blackpool. Therefore has all of Blackpool’s main attractions at the doorstep. Furthermore, over 17 million people visited Blackpool alone in 2016. and rising, Therefore, Blackpool makes an ideal location to invest in Hotel Rooms. Blackpool Councils investment into regeneration continues to attract people to visit. Therefore, making it more attractive a location to invest in hotel rooms.